Model Number: DLA1500. Categories: Smart-UPS, Smart - UPS Tower. Carries full one year warranty. CoastTec carries refurbished APC Smart-UPS 1500 models offering excellent protection against power anomalies such as spikes, blackouts and surges. These units are USB compatible, offering the flexibility of connectivity via USB port. 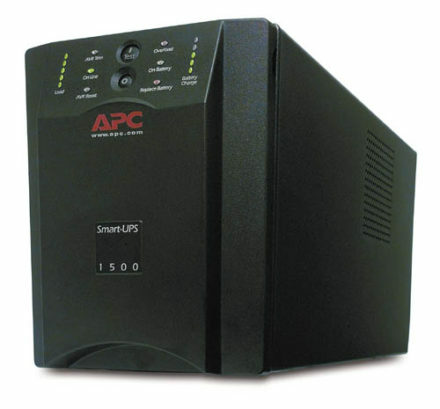 The APC Smart-UPS 1500 also provides automatic start up of connected equipment upon the return of utility power when a UPS shutdown occurs. Resettable circuit breakers allow for a fast recovery after an overload event. 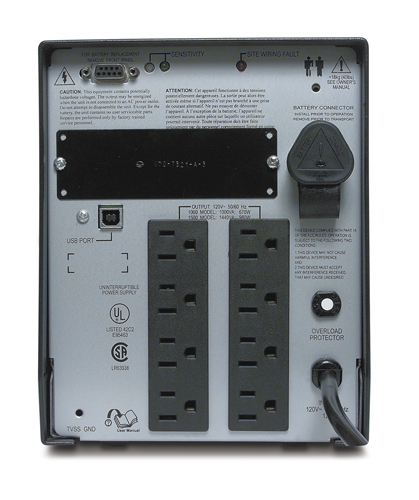 The APC UPS-Smart 1500 is equipped with hot-swappable batteries, allowing for uninterrupted power to connected equipment while the batteries are being replaced. The battery failure notification provides timely alerts for possible battery placement. 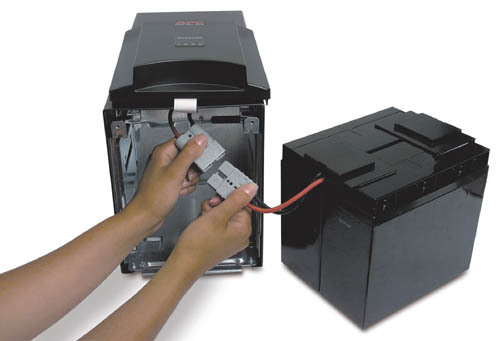 The APC UPS 1500 also includes a disconnected battery feature to indicate when the battery is unavailable to provide backup power. Audible alarms alert the user when an overload event is occurring. 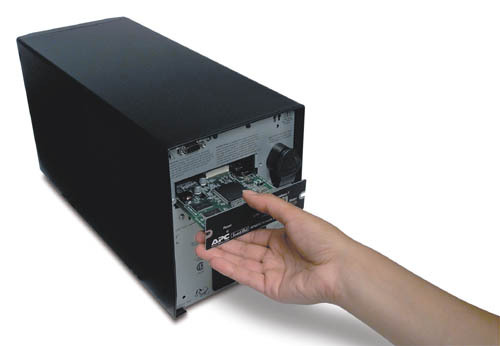 A refurbished APC UPS 1500 comes with a comprehensive one-year warranty.